The conditions for growth must be cultivated. 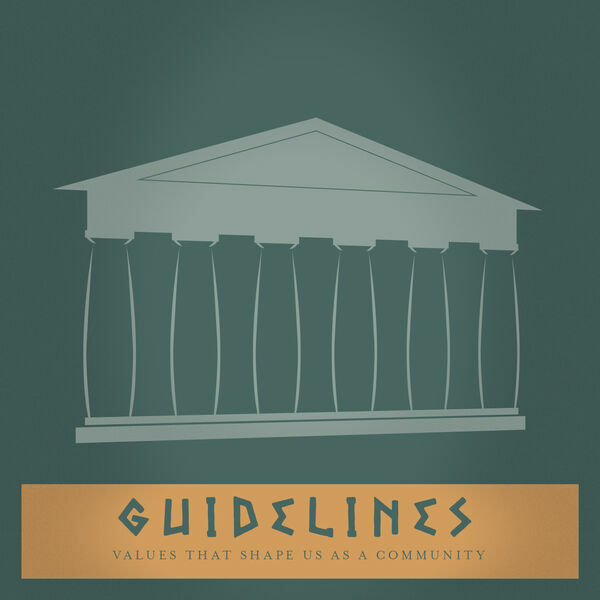 Guidelines will help us create and maintain a conducive culture. Onward!